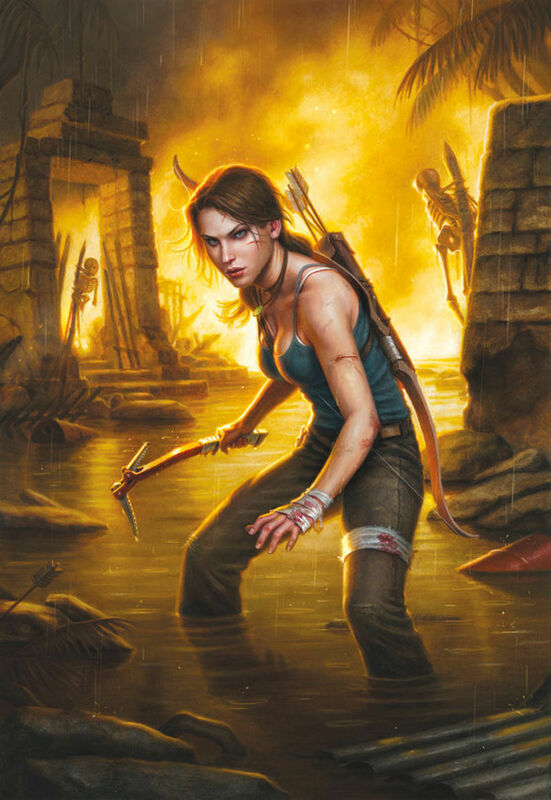 Comic Reviews: Tomb Raider and The Wake! Are the Guardians of the Galaxy….a bunch of A-Holes? Comic Reviews: Daredevil and Undertow! The “final” issue of Daredevil has arrived, and just like any other month, it’s stellar. At this point, writer Mark Waid and artist Chris Samnee can do no wrong, as they’ve consistently put out one of the finest superhero books on the stands month in and month out. 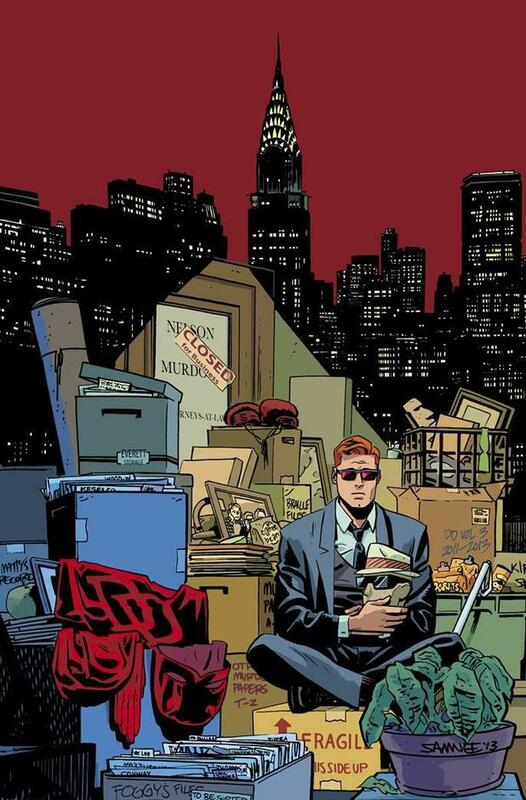 Issue 36 is no exception, as it closes the door on one chapter of Matt Murdock’s life, and opens the door to a brand new one. 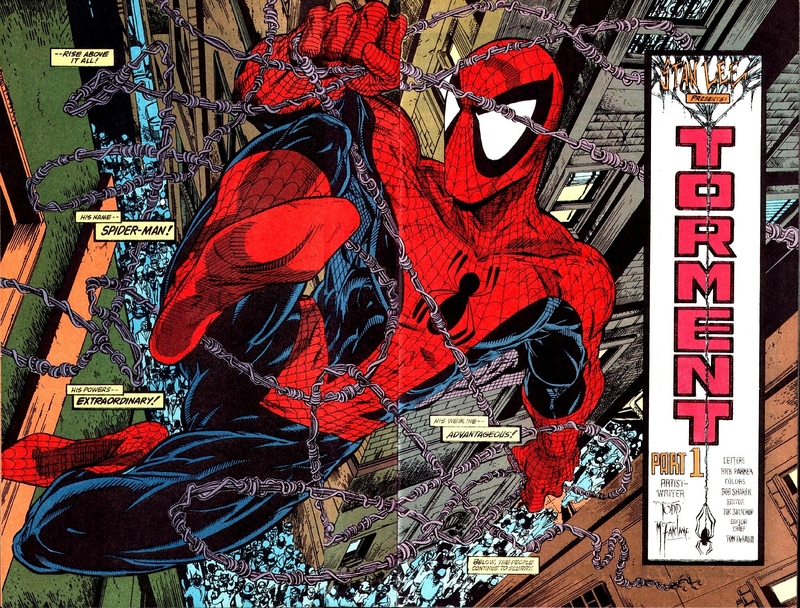 So Todd McFarlane recently said he’d be up for drawing Spider-Man again. Naturally, this lead me into a nerd frenzy, immediately thinking about how awesome it would be to see my favorite Spider-Man artist back at Marvel again. And it would be awesome. It would be so, SO awesome. But the more I think about it, the more wary I become. There are countless examples of famous creators returning to the characters that made them who they are and completely and utterly failing at them, and I certainly don’t want to see McFarlane added to that list. Guardians of the Galaxy trailer!!! I’ll have something up in more depth later, but for now, CHECK IT OUT. 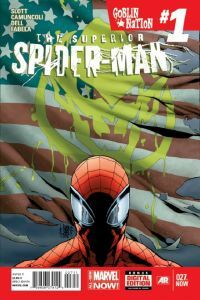 Comic Reviews: Superior Spider-Man, Batman, and The Fuse! Yes, this is the second Superior Spider-Man review in a row, but with this being the start of the final storyline, I figured you’d all forgive me for allowing a repeat appearance of OckSpidey. Yes, this is the first part of Dan Slott and Giuseppe Camuncolli’s “Goblin Nation”, where we will finally see the Superior Spider-Man face off with the Green Goblin (or Goblin King, as he’s taken to calling himself now). Time to switch gears here folks. As followers know, I talk a lot about comic books and movies, but rarely shine a light on the world of TV. 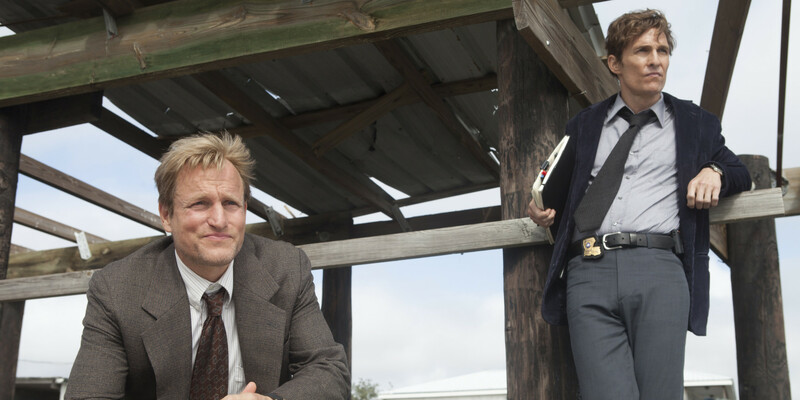 Outside of praising the mighty Breaking Bad, Arrow, and the surprisingly good Sleepy Hollow , I typically shy away from reviewing and commenting on television (except, of course, to give Agents of S.H.I.E.L.D. a good thrashing when necessary). I don’t spend much time commenting on TV because there’s only so much time I can devote to my passions, and because there’s someone out there doing a much better job of it than I am. 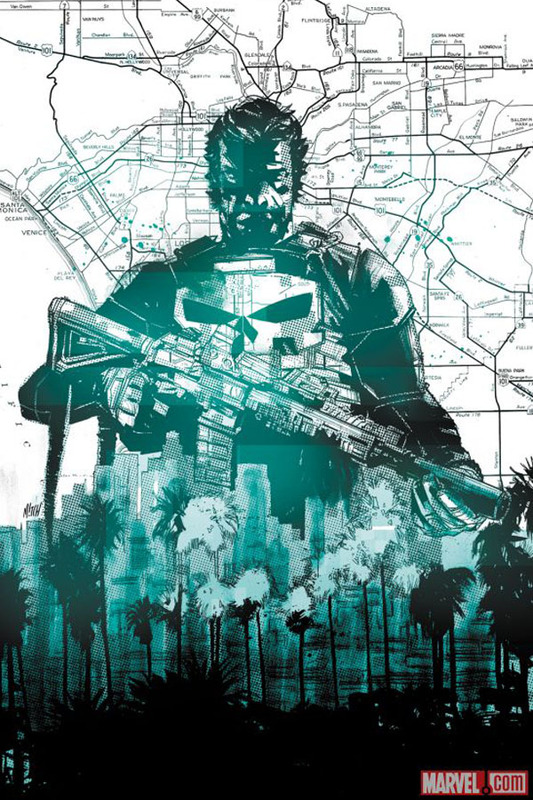 Comic Reviews: The Punisher, Loki: Agent of Asgard, and Wolverine!